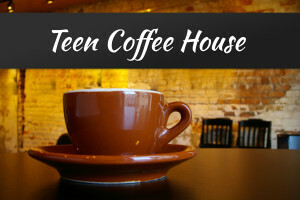 Join us for the last Coffee House of this season! 6th – 12th graders are welcome. Coffee house starts at 9:00pm and is finished at 11:30pm.